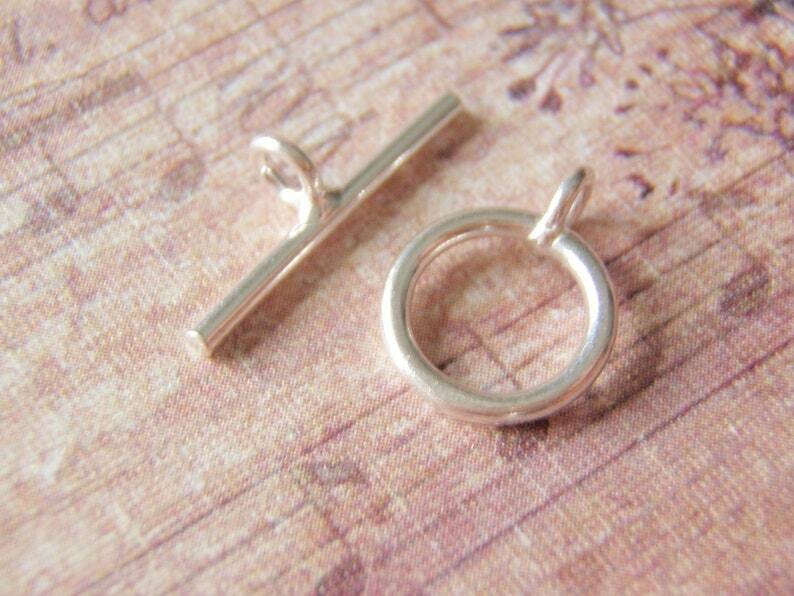 This sterling silver toggle clasp is small and will be perfect for your more delicate designs. The minimalist styling is nice for contemporary designs. Arrived very quickly and was well packaged, as always when I buy from this shop.